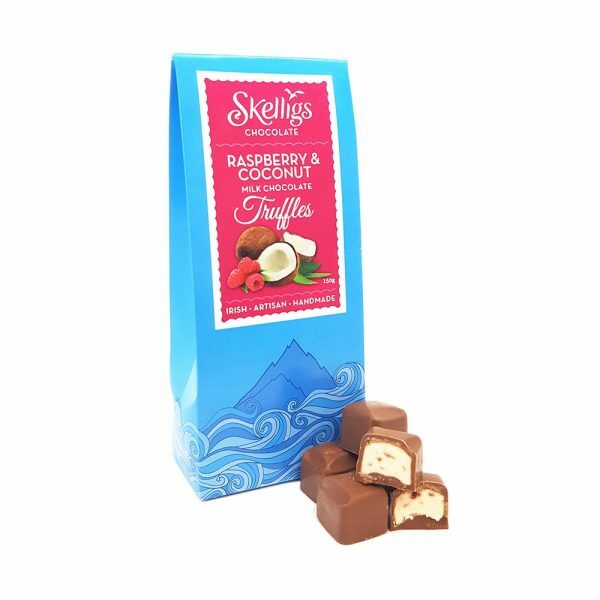 Raspberry and coconut are a match made in heaven… covered in our delicious milk chocolate this truffle is one to try this summer! 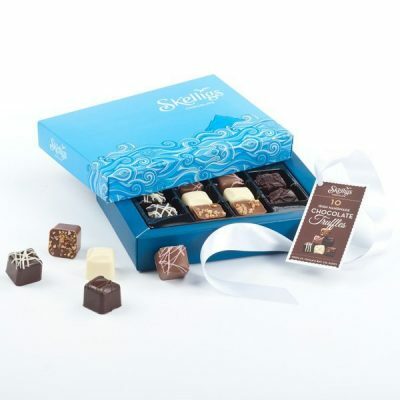 Coconut, white chocolate compound 70% [Vegetable fat 40%, sugar, skimmed milk powder, milk sugar, emulsifier: soya lecithin] Milk chocolate 27% [sugar, whole milk powder, cocoa mass, emulsifier: soya lecithin, natural vanilla flavouring], raspberry preserve. 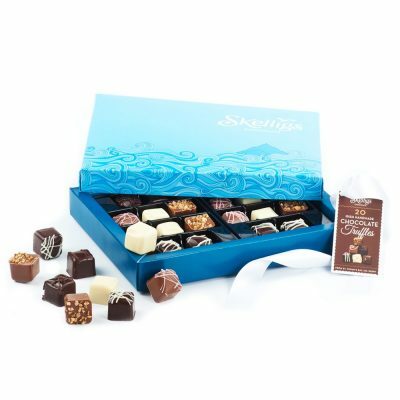 Minimum cocoa solids 33%. Contains vegetable fat in addition to cocoa butter.